Sponsorship includes complimentary registration and meals for one company representative, logo on registration placard, in the event details on the website and on the drink tickets and a post-event attendee list. Join your fellow Albany Chapter Members for a New Year's Mixer to celebrate the successes of 2018 and welcome 2019 with friends and colleagues. 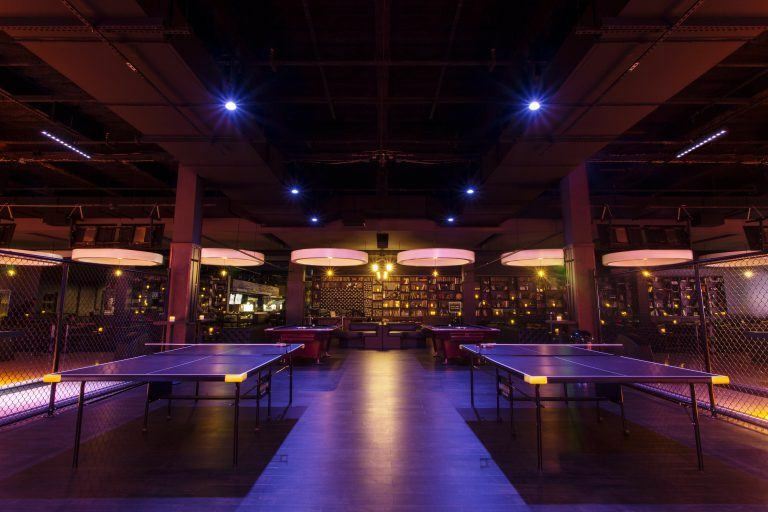 Lucky Strike Social brings together exceptional chef-driven food, Modern Round – virtual shooting lounge, craft beverages, billiards and ping pong. With a sophisticated backdrop to unfettered fun, Lucky Strike Social is a one-of-a-kind entertainment experience and a new destination for Capital Region residents. Event is free but you must register in advance. Appetizers will be served, with a Cash Bar available. Local Event Sponsor Includes complimentary registration and meals for one company representative, logo on registration placard and in the event details on the website and post event conference attendee list. Click here to register as an event sponsor!